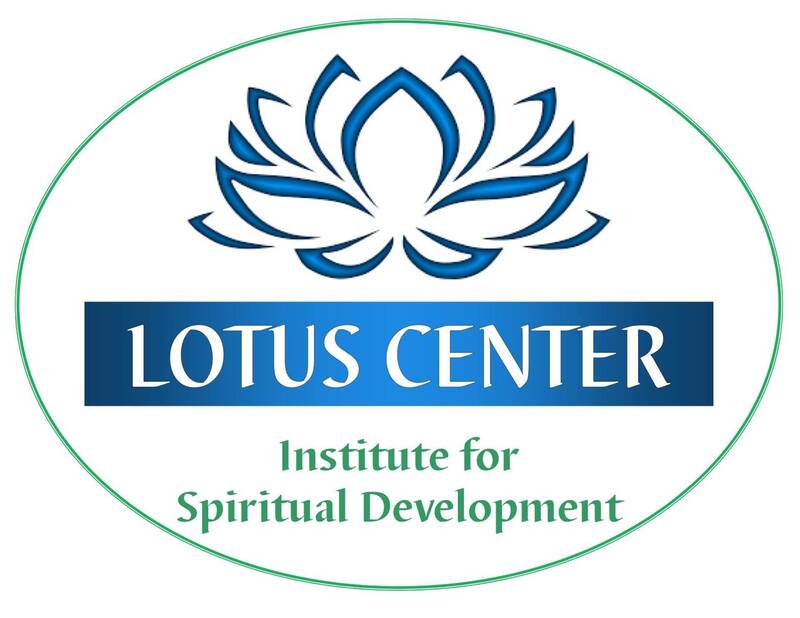 Taught by Diana Friedell and Sue Landon, For people at all levels of intuitive development with a sincere desire to deepen their ability to connect, get clearer and faster messages. FOR MORE INFO OR TO REGISTER CLICK HERE . . . TUITION: $70 or $60 for ISD Members for this 2 part Class- Two Thursdays, April 25 & May 2.